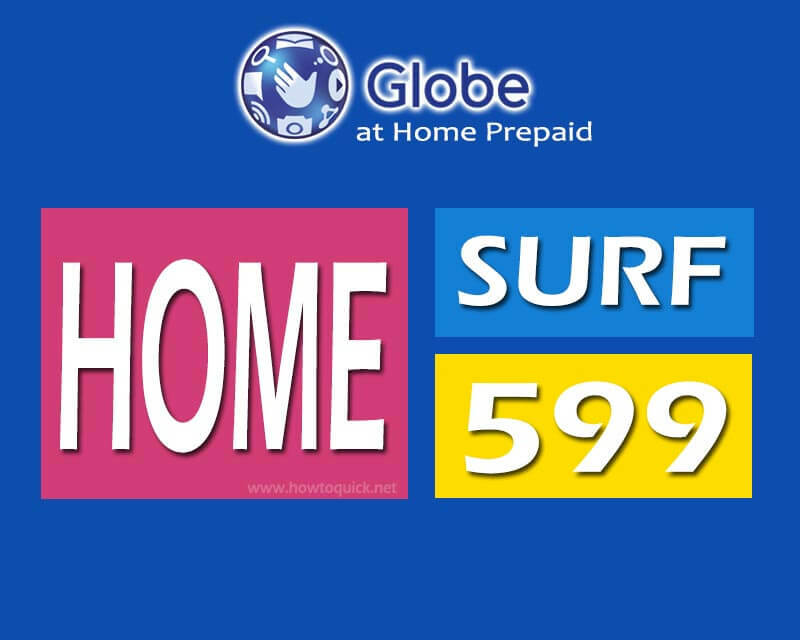 Get connected up to 15 days with the improved Globe Homesurf 599 promo. For only Php599.00, you can enjoy internet surfing, streaming, chatting, download, app access, mobile gaming and other online activities for up to 40GB data allowance. This HomeSurf offer is exclusive to all Home Prepaid WiFi users who wants more data allocation for home and family use. You have (3) options to subscribe to this package. Just choose the best and easiest way of loading your prepaid Wi-Fi account. Send HOMESURF599 to 2 + your 10-digit Home Prepaid WiFi number. You can check your remaining data balance by simply going to your Globe at Home app dashboard. You can also stop or unsubscribe to this offer by texting HOMESURFSTOP to 8080. Wait the SMS confirmation from Globe with regards to your request before you proceed to another transaction.